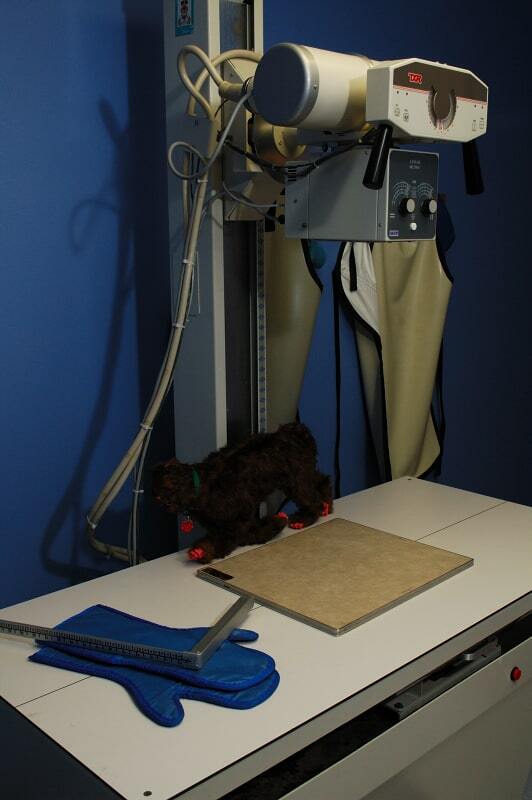 This system allows us to very accuratly and quickly take radiographs (x-rays) of your pet in need. It also gives us many more options and a technology that regular films do not have and thus allows us to get better image quality and help us diagnose more radiographic abnormalities. This means that we will be able to take patient's X-Rays more quickly reducing the stress on your pet, but also have more detailed images allowing us to better serve you and your loved ones.